MacBook One 調效手冊: 鍵盤狂嗎? 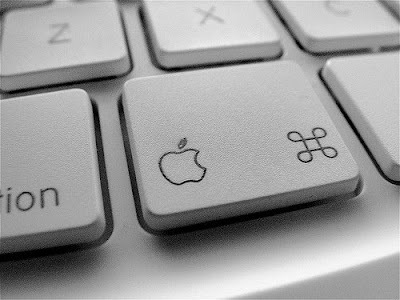 來試試Mac OSX 的Hot Key 叭! 我想問，有時我開啟software, software windows size 太大，screen display 不能完全顯示，有些部份out of screen, 可惜，有些button 也係out of screen 部份，有沒有方法解決?? ?